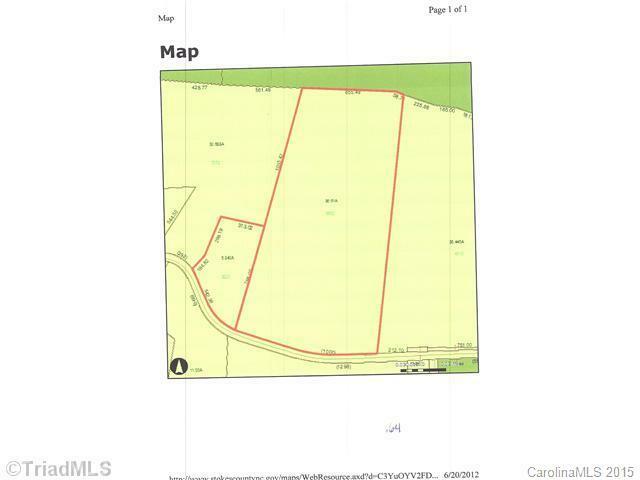 000 Sisk Road, Lawsonville, NC 27022 (#3064740) :: Robert Greene Real Estate, Inc.
Beautiful rolling farmland and woodland. Exceptional views of mountains!! !